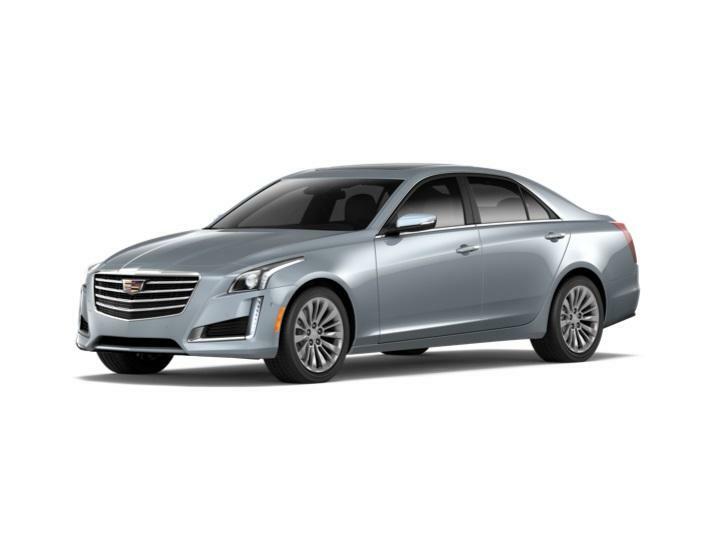 All Cadillac vehicles feature signature style, durable handling, and the latest advancements, but each one is distinctive in its own way. 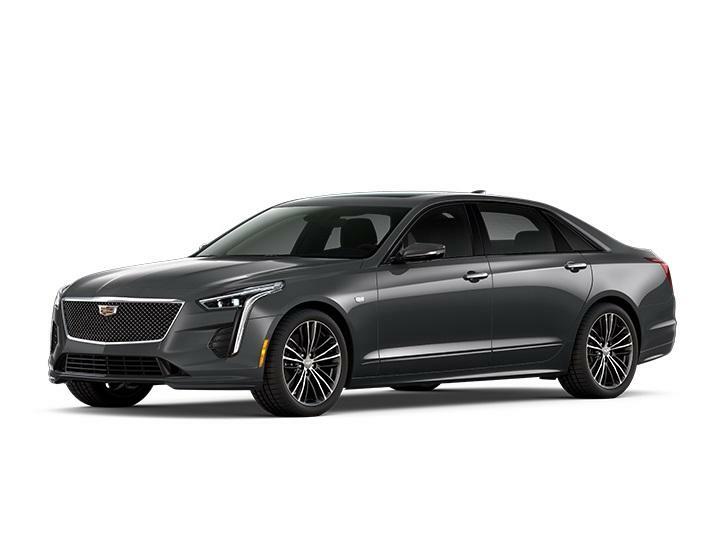 From the Cadillac XT5 to the Cadillac CT6 Sedan, each model offers something special, suited to your unique New Jersey lifestyle. 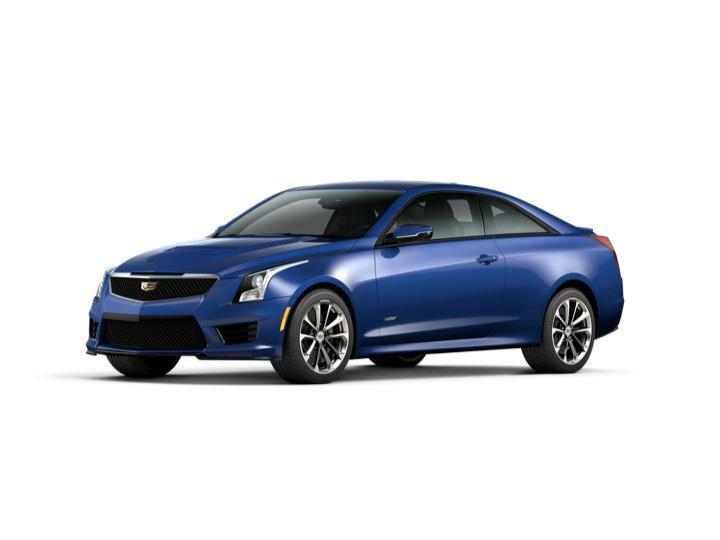 Something for everyone—that’s the Cadillac Advantage. 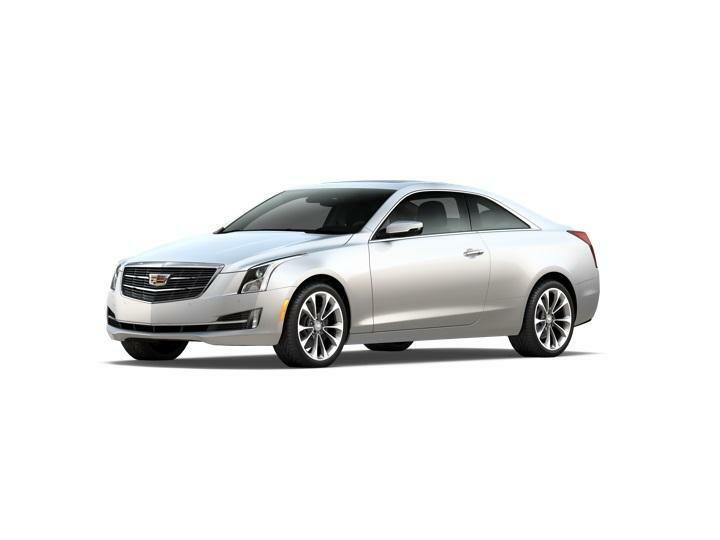 Browse our vehicle showroom and take a closer look at the Cadillac CTS and other models to see which will fulfill your needs. See for yourself why It’s Better at Burke. If you have any questions, contact us online or call (609) 961-1423.